Events | Vermont Psychiatric Survivors, Inc.
May 16, 2018 at 6:00 p.m. 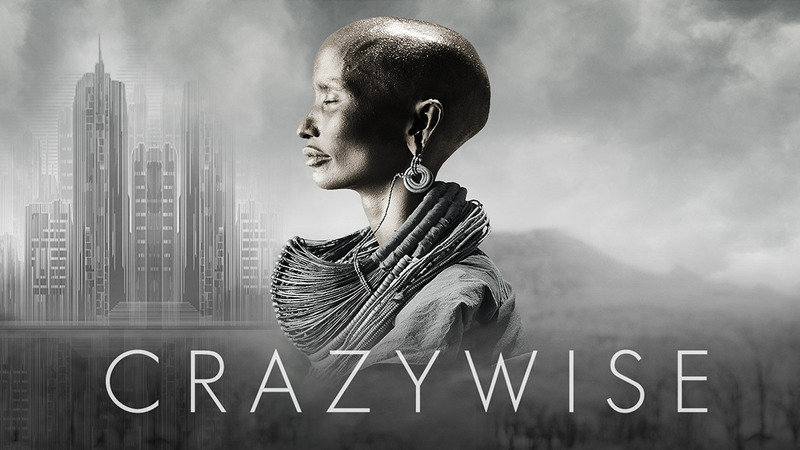 Please join Vermont Psychiatric Survivors for a screening of Crazywise, and a post-screening discussion with cast member Gogo Ekhaya Esima. Food and beverages will be served. 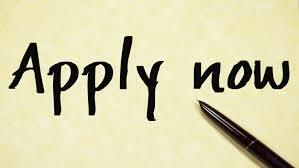 Crazywise is a feature-length documentary that explores what can be learned from people around the world who have turned their psychological crisis into positive transformative experiences. Saturday, July 14, 2018, 11:00 a.m.
Meet at Another Way, 125 Barre Street, Montpelier at 11:00 a.m. March to the State Capitol Steps. 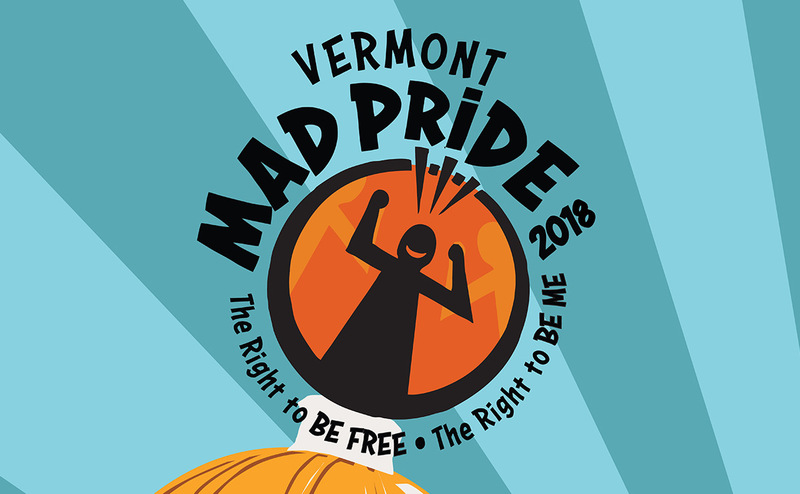 Vermont Mad Pride is a march and celebration organized by psychiatric survivors, mental health consumers, mad people, and those the world has deemed “mentally ill.” Mad Pride is about challenging discrimination, advocating for rights, affirming mad identities, remembering and participating in mad history, and having fun. Our lives and contributions are valuable and need celebration!